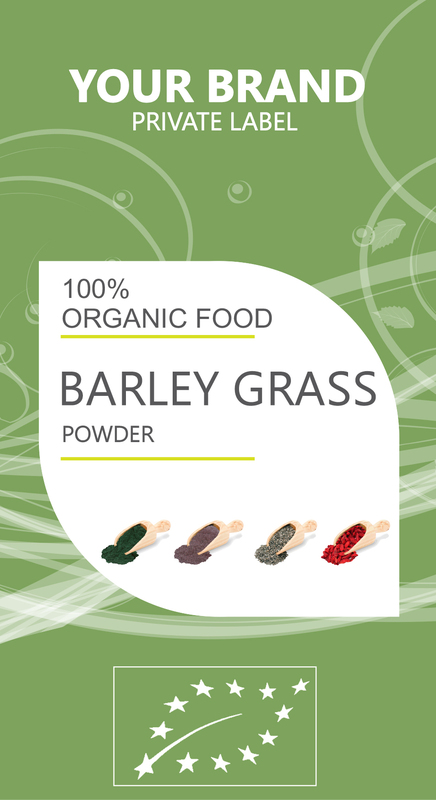 The use of BARLEY GRASS POWDER includes relief from ulcerative colitis, prevention and treatment of cancer, strengthening of immune system, cleansing and detoxification of the body, protection from radiation and cellular damage, ability to fight addiction and regenerate damaged cells and tissues. It maintains healthy skin, acid-alkali balance, contributes in the bone metabolism, promotes agility and exerts rejuvenating effects on the entire body. Barley grass powder is a multi-nutrient rich super food loaded with vitamins such as vitamin A, vitamin B1 (thiamine), vitamin B2 (riboflavin), vitamin B3 (niacin), vitamin B6, folate, vitamin C (ascorbic acid), vitamin E (alpha- tocopherol) and vitamin K (phylloquinone). It contains an abundance of electrolytes such as magnesium, phosphorous and potassium along with other essential minerals such as zinc, iron and calcium. Barley grass is also a rich provider of powerful antioxidants and essential amino acids and beneficial enzymes. Barley grass supplies the valuable fiber to the body and does not offer any harmful cholesterol.